The former Arsenal and Super Eagles footballer has suffered a major heartbreak after finding out every medal he won had vanished from his Lagos property. The disappearance was reportedly linked to a court case about a financial dispute involving a hotel owned by Kanu in the upmarket Victoria Island area of Lagos. 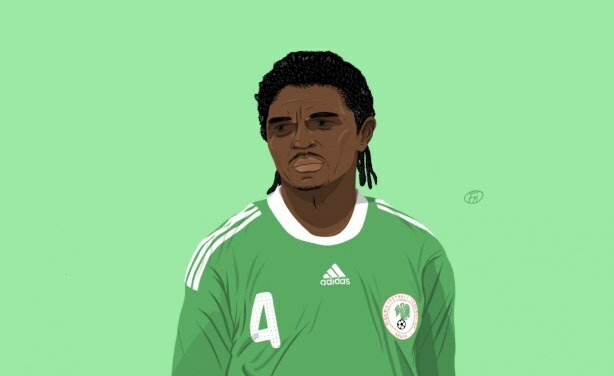 According to the Premium Times, the hotel underwent illegal renovations and Kanu's possessions, including his football medals, trophies, and plaques were seized.